In these photographs by Joschi Herczeg and Daniele Kaehr, the artistic team captures a single, exciting moment in a mundane, domestic surrounding. For this series Explosion, the team synchronized a camera with a custom-built detonator to snap a photo at the exact moment of explosion. 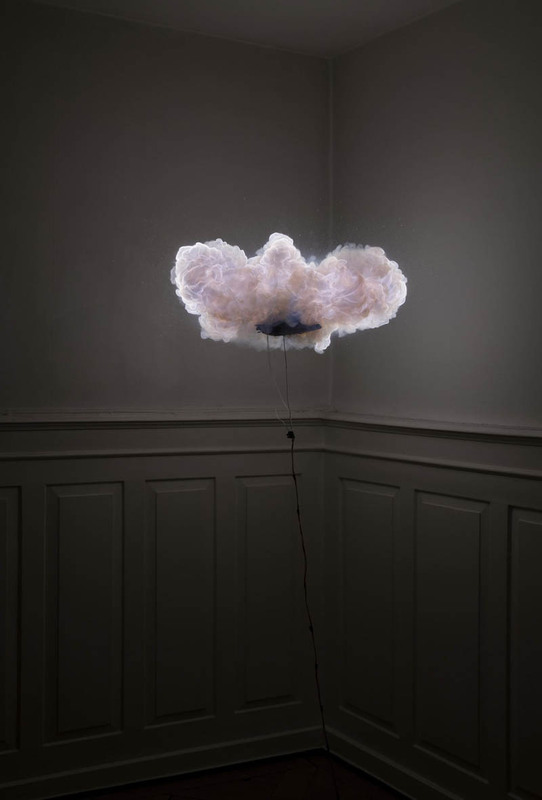 The results are these mysterious blobs of light within domestic settings—a cloud hovering over an everyday lamp, a ghostly shape emerging from underneath a doorframe.